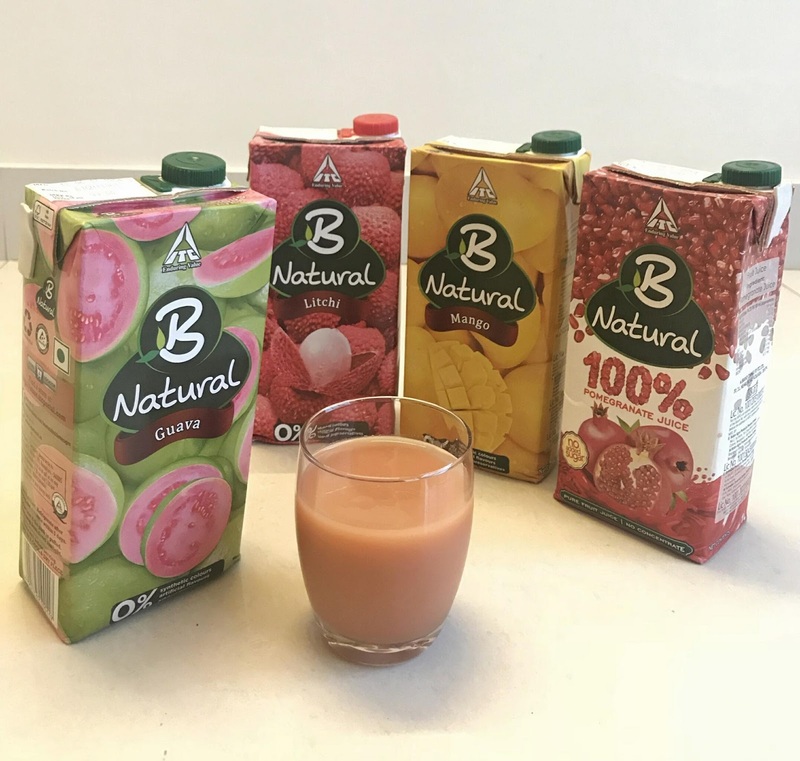 ITC entered the Fruit-based juices and beverages market with B Natural Fruit beverages. B Natural is the only brand in India to launch packaged fruit beverages made directly from fruit & not from concentrate. The proposition "Made from fruit & not from concentrate" is promoted by Mrs. Shilpa Shetty Kundra, the brand ambassador who is a well known movie star celebrity with established credentials as a Fitness and Yoga enthusiast. B Natural has a range of exciting variants for every mood - Be it Mango, Apple, Guava, Litchi, 100% Pomegranate, Mixed Fruit, Orange, Pineapple, Jamun and Punjab Da Kinnow. These juices have the goodness of fruits and are luscious, thick and taste closest to the natural taste of fruits. 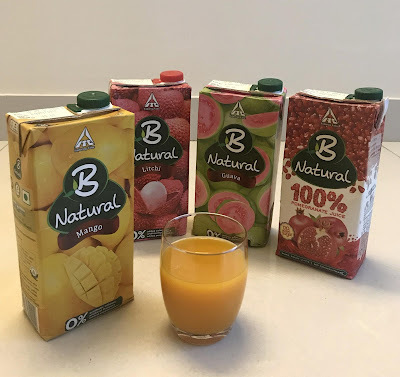 Most packaged fruit juices available in the market are made from 'fruit concentrates', unlike B Natural juices which is made from fruit. The 100% Pomegranate juice has no added sugar, color, preservatives or flavor so it might taste bitter but very healthy. Mango, Guava and Litchi juice were thick and tasted close to the fruit. 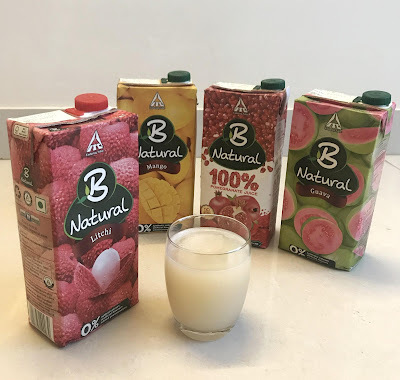 Adding a glass of juice in everyday diet is a must and if fresh juice is not available around then adding B Natural juices to your diet would be better than most other juices. 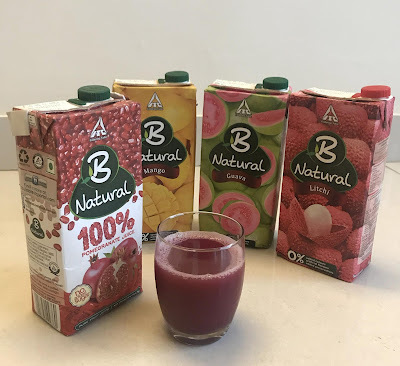 So time to say no to concentrate and sip B Natural juices. 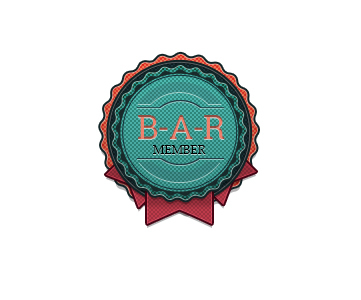 ITC is helping people make a choice towards a healthy lifestyle.